On & Exclusive Campus Recruitment Drive for B.Tech 2018 Passouts | OpenText India Ltd.
Venue: New Seminar Hall, Geethanjali College Of Engineering and Technology,Cheeryal (V), Keesara (M), Medchal Dist. B.Tech - CSE,ECE,IT & EEE but Should be Good at Coding and Programming Skills of Software. Well versed with ANY ONE Programming LANGUAGE and Coding Skills. Job Role: Software Engineer Interns/Trainee. Salary Package RS 5.50 Lacs Per Annum Full time at OpenText. Participate in the software development process from design to release in an Agile Development Framework. 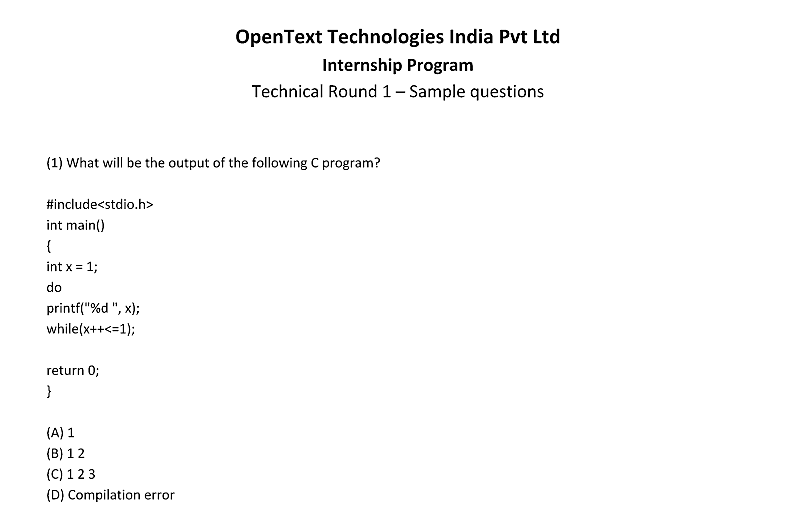 First round consists of multiple choice questions. If they clear this round, they got to the second round. 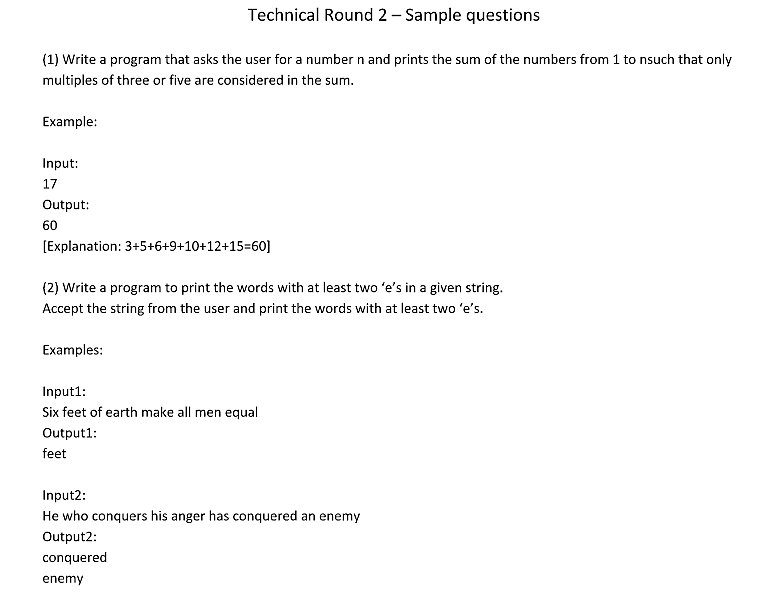 Second round is coding test through hackerrank. 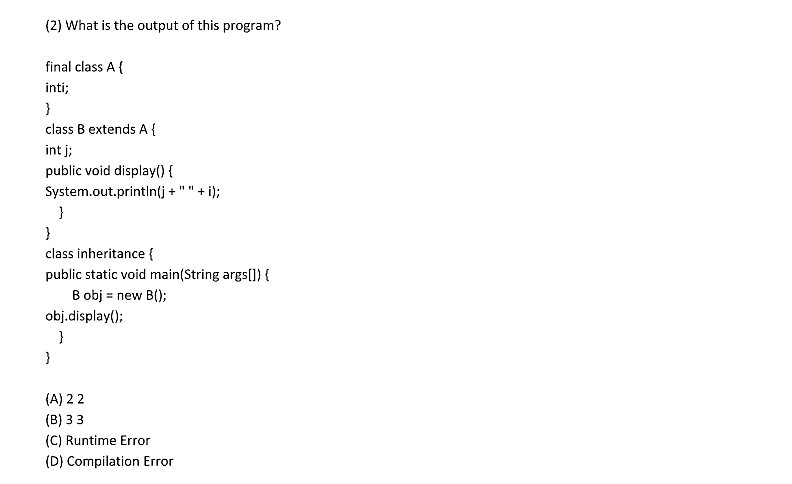 You can share this link www.hackerrank.com with the students so that they can sign up and practice if they are not aware of hackerrank. Academic marks memos xerox from 10th onwards to your last semester. Eligible Students: Please register for Participation in Hacker rank link below immediately before 17th August 2017, 9:00AM. Please find Sample test papers below for the online Test, Prepare & Practice that model for Online test. Please find list of eligible students below for participation & Register your name in link of Hacker Rank by 17th August 2017, 9:00AM as Process would be done through Hacker Rank.